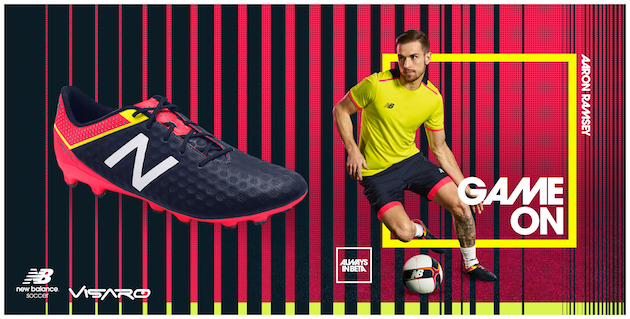 New Balance has reemerged into the soccer world after the brand decided to take over from their sister company Warrior last year. Since then, we have seen massive shirt deals signed for clubs like Liverpool and Sevilla as well as two high end boot lines that retail below the big three’s (Nike, adidas, Puma) top boots. However, only one of the two boots really made a splash and the other was…. well, a dud. 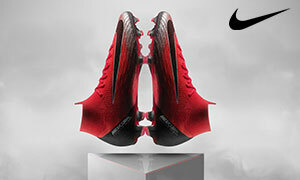 The Visaro was a big hit right from the start and was considered one of the top boots of the year for many reviewers. On the other hand, the Furon was considered one of the worst releases of the year. But now New Balance has released the Furon 2, which NB believes will address the issues that the came with the first edition of the Furon. 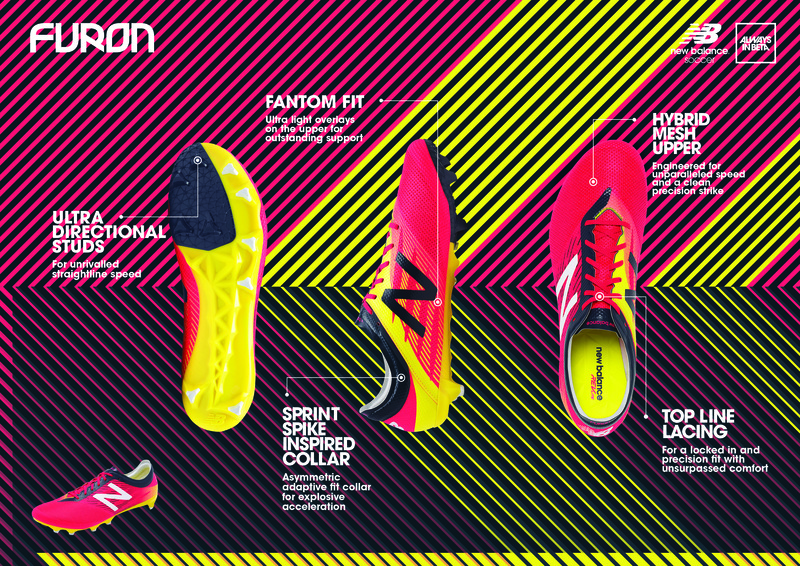 Let’s get right into what’s new with the Furon 2.0 and what NB has included in terms of tech specs. The colorway is a combination of Bright Cherry, Galaxy, and Firefly. You certainly won’t be missing this colorway on the field this weekend and this summer. The upper that you will be using for your touch is a new Hybrid Mesh Upper that will be more flexible compared to the stiff first generation upper. The Furon has a great area for striking the ball with a large zone. There is a new Galaxy-colored Sprint Spike-inspired collar that New Balance states has an asymmetric adaptive fit that will help with explosive acceleration and aid in the boot’s increased comfort. 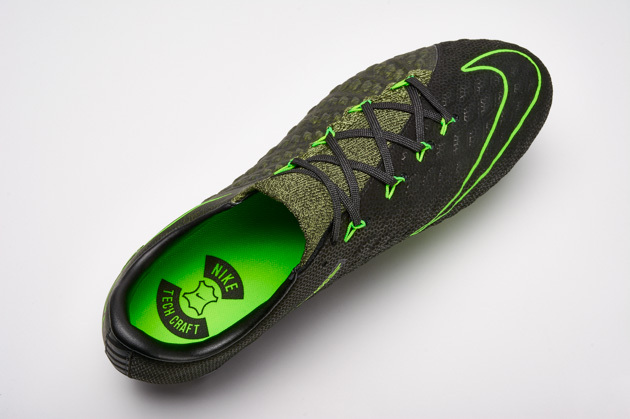 A new Top Line Lacing system has been implemented to help with the Fantom Fit overlay to aid in locking your foot in. The Fantom Fit also helps in the stability of the upper to soleplate. The stud pattern has remained unchanged for the most part. The Ultra-Directional studs give the perfect stud pattern for straight-line speed, which is what the Furon is designed for. The Furon’s new improvements will be tested over the next few months and will hopefully be a huge improvement from the first. 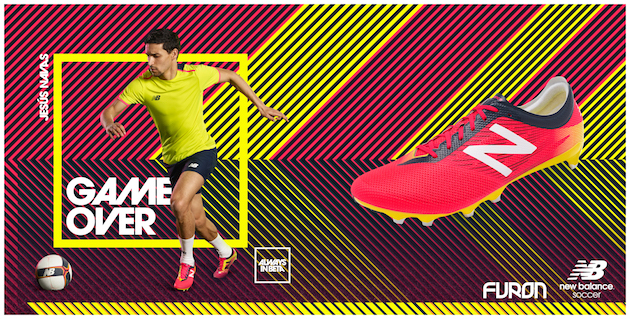 Players like Jesus Navas, Alvaro Negredo, and Tim Cahill headline the Furon silo. 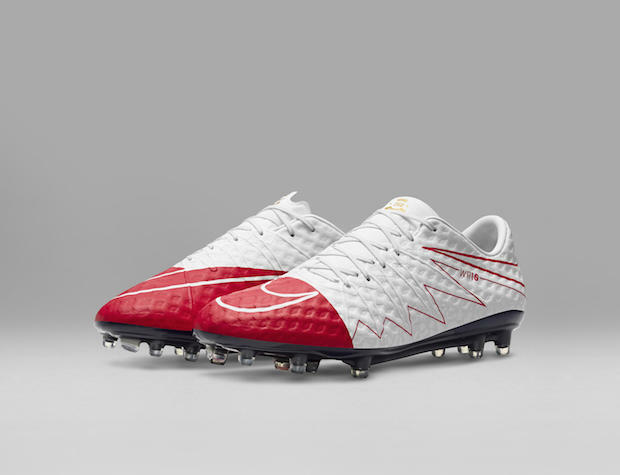 The Visaro also has received an update, but only in terms of a new colorway. The new Galaxy, Bright Cherry, and Firefly colorway has a nice clean look to it. The Vari-zone Ariaprene upper is all black until it goes into a different synthetic material by the heel that is colored Bright Cherry. The Visaro was a huge hit as it reminded a ton of people of the first generation Hypervenom Phantom but more comfortable. The Visaro remains completely unchanged in terms of tech specs and that is a wonderful thing. As the old saying goes, if it ain’t broke, don’t fix it. So whether you choose the new and improved Furon or go for the tried and proved Visaro, you’ll be lacing up some comfortable and stylish boots. 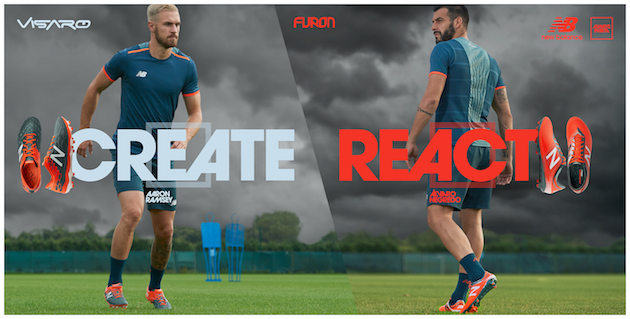 So it’s time for you to choose, Game On in the Visaro or Game Over in the Furon. You can check out the Furon and Visaro at SoccerPro.com today!